Today we’d like to introduce you to Zack Ross and Dylan Domanico. The ZACK ROSS FOUNDATION began after Professor Ross returned from a mental health research trip to Africa. He witnessed that there were not many U.S.-based, non-profit organizations assisting in the fight for improvements in education, poverty, mental health, and human rights of Africans. Professor Ross decided to utilize his connections with academics, professionals, and caring individuals around the globe to find solutions and aid to helping these perpetual battles. Professor Ross also established the Soliloquies, which is a talking platform to let individuals express their perspectives on cultural, social, and economic issues through their lived experiences. Although there have been obstacles to establish a foundation that places an emphasis on such broad, global issues, we are highly motivated to better lives as a means of our duty to our human family. The main obstacles have been networking across global regions to find appropriate individuals to assist in our missions. Coordination of projects across international borders have had its challenges as well. Alright – so let’s talk business. 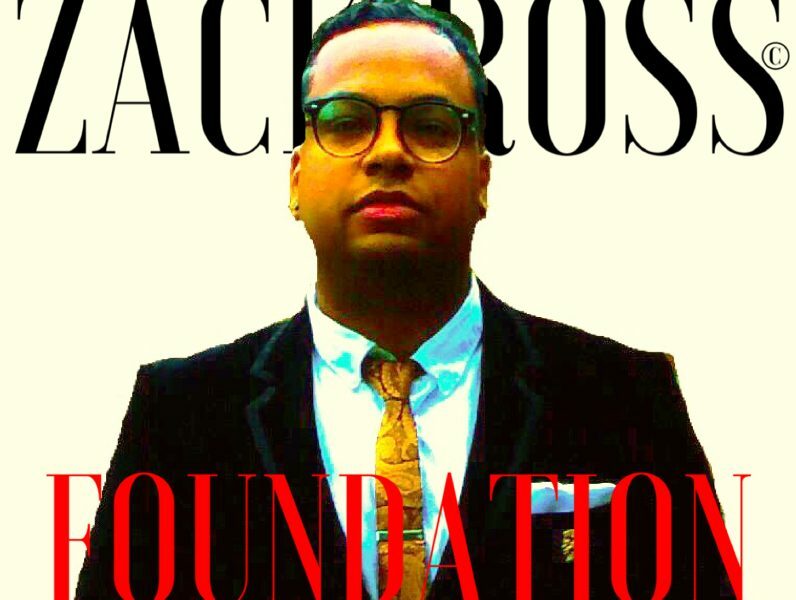 Tell us about ZACK ROSS FOUNDATION – what should we know? The ZACK ROSS FOUNDATION is a private charity foundation located in the U.S. We specialize in improving education, poverty, mental health, and human rights around the globe. We are most proud of working with individuals around the world who are as motivated as we are helping improve lives. We feel that our network of academics, practitioners, and professionals sets us apart in our field of global charity. The most important characteristics for our success is unbiased cross-cultural learning, open-mindedness, drive and determination to better lives.